Turn plain water into “Swamp Water” with these pink Girls Safari Theme Water Bottle Labels. Each label has an animal pattern and animal silhouette (either giraffe, zebra, hippo, elephant). Please note that you CANNOT change the “Swamp Water” text. PDF file with 7 x labels per page. Each label is 8.5 x 1.4 inches. 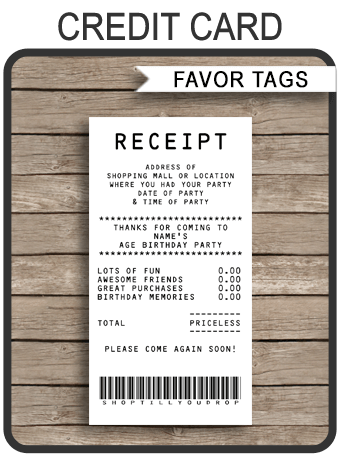 Download your Girls Safari Theme Water Bottle Labels template immediately after your payment has been processed. Trim out your Girls Safari Theme Water Bottle Labels on the provided cut lines, and place around a small water bottle.